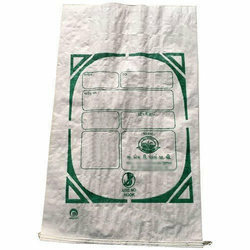 Providing you the best range of bopp handle bag, bopp glossy bag, printed bopp bag, bopp bag and bopp laminated pp woven bag with effective & timely delivery. 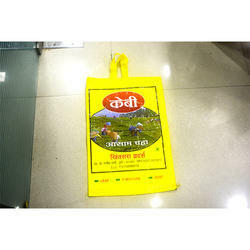 Our range of products include laminated flexo printed bag. 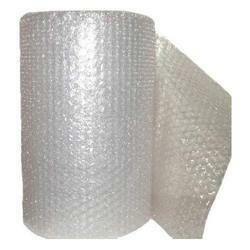 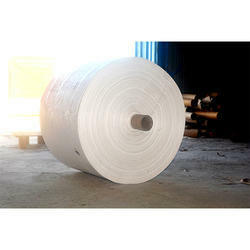 We are a leading Manufacturer of air bubble rolls and air bubble sheet rolls from Pune, India. 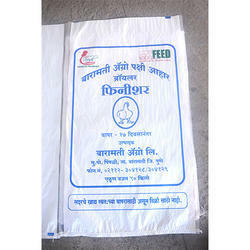 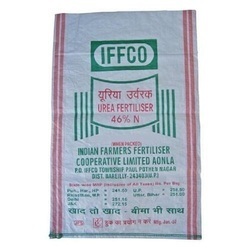 Prominent & Leading Manufacturer from Pune, we offer hdpe woven bag. 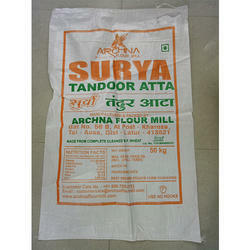 Leading Manufacturer of pp printed bag from Pune.